Based in Asheville, NC, Sundown Window Tinting, Blinds and More services all of Western North Carolina. 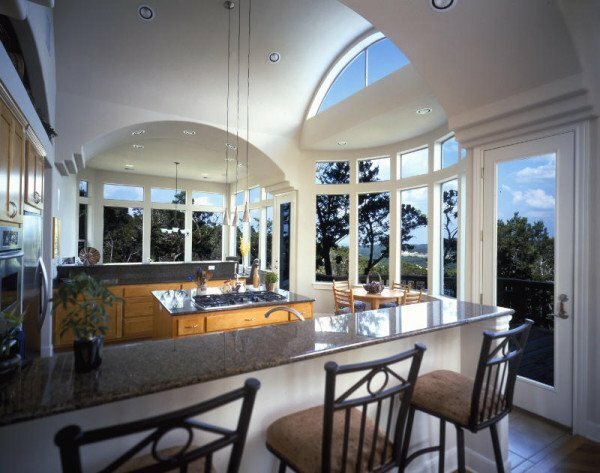 From Murphy to Charlotte, Sundown has applied window film to homes and businesses in the Asheville and greater Western North Carolina area since 1987. Also, Sundown is happy to travel! Whether a large metropolitan city where commercial projects are more prevalent, or the smaller towns and on into the country, we are glad to work together with you to meet any of your needs. We truly value your business, so please let us know how we can help you. Contact us today for a no obligation free estimate of your project. Find out why Sundown Window Tinting is #1 for Window Tinting Asheville, North Carolina and the surrounding areas.